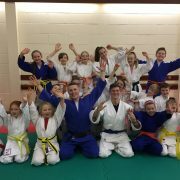 A key objective of British Judo is to put learning at the heart of coaching and to have in place a system that encourages coaches to grow and develop their knowledge and skills. To help achieve this objective we introduced in January 2013 a completely revised system linked to continuous personal development opportunities for all levels of coach award. Since that time, the coaching system has been updated several times based on feedback from coaches. This system allows coaches to have more autonomy over their learning and development and look beyond what they already do to impact positively on their coaching environment. Coaches can choose from a range of modules/subjects to plan and manage their learning opportunities over an extended period. Important Note: Should any of the above not be in place, the individual’s licence to coach is suspended and insurance cover will be withdrawn. The revalidation period for BJA Level 1 coaches is three years. During the revalidation period, participation in three revalidation events each consisting of a minimum of 4 hours learning or one two-day revalidation event consisting of a minimum of 7 hours learning is required for revalidation purposes. 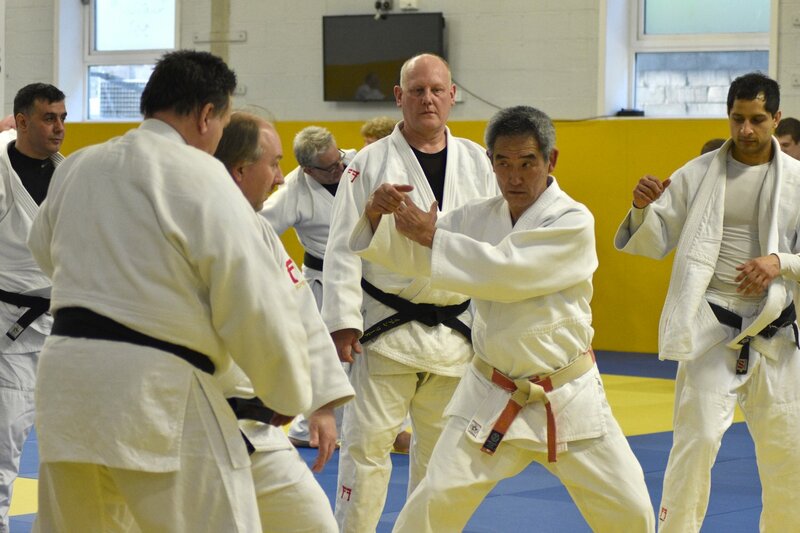 Coaches wishing to grade players up to and including 6th Mon/5th Kyu must complete the Technical Grading 1 Module (also counts as a revalidation event). 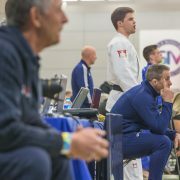 Coaches who want to go matside at competition up to Competition Level 3 or the British Schools Championships must complete the Matside Coaching Module (also counts as a revalidation event). The revalidation period for BJA Level 2 coaches is three years. During the revalidation period, participation in three revalidation events each consisting of a minimum of 4 hours of learning or one two-day revalidation event consisting of a minimum of 7 hours of learning is required for revalidation purposes. 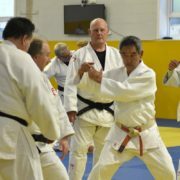 Coaches wishing to grade players up to and including 18th Mon/1st Kyu must attend at the Technical Grading 2 module (also counts as a revalidation event). 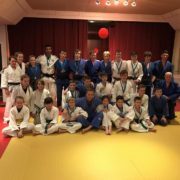 Coaches who want to go matside at all BJA competitions (not including British European Open) must attend a Matside Coaching Module (also counts as a revalidation event). 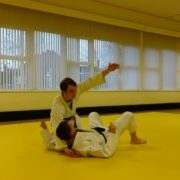 The revalidation period for BJA Level 3, 4 and 5 coaches is six years. During the revalidation period, participation in three revalidation events consisting of a minimum of 4 hours of learning or one two-day revalidation event consisting of a minimum of 7 hours of learning is required for revalidation purposes. 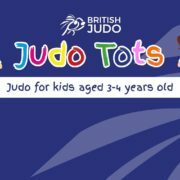 All coaches qualifying after 31 January 2013 must have completed the Technical Grading 2 and the Matside Module to be able to grade players up to and including 18th Mon/1st Kyu and go matside at BJA competition (not including British European Open). Important Note: Participation in revalidation events can be done at any time during the revalidation period – it is not necessary to do one event every year. 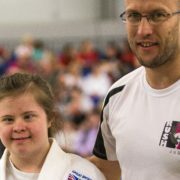 Before participating in any coaching event, it is advisable to check that the intended course or activity is approved for revalidation purposes prior to commencing the activity.